1) The shutdown: Day Four. “This isn’t some damn game.” the words of House Speaker John Boehner after the Wall Street Journal quoted an unnamed senior administration official as saying "we are winning" the government shutdown fight. 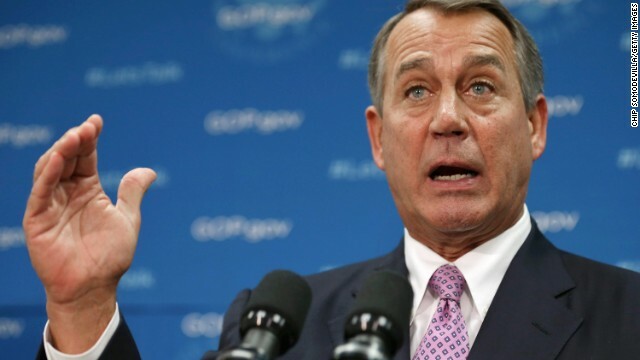 "The American people don't want their government shut down and neither do I," Boehner said. “All we are asking for is to sit down and to have a discussion and to bring fairness – re-open the government and bring fairness to the American people under Obamacare."